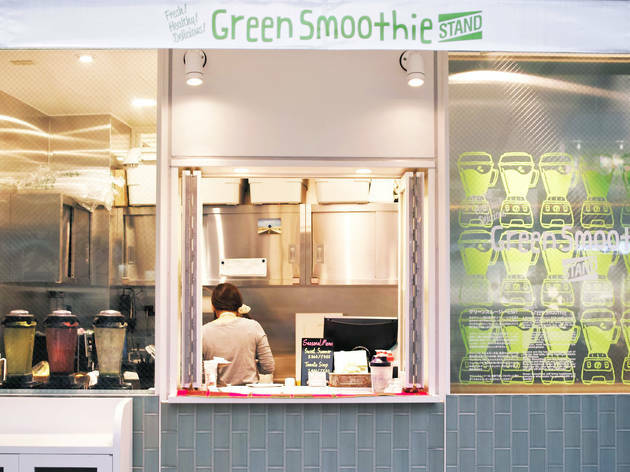 If you're looking to recharge after an intensive shopping session in Harajuku, head to this drink stand on Meiji-dori for a healthy fast food fix. The eponymous green smoothies are made from a blend of fruit and green vegetables: try the Detox Beauty (mixed berries, avocado, orange and parsley), Energy Green (apple, banana, lemon and spinach), Tropical Blend (pineapple, banana, lemon and mustard spinach), or one of the seasonal daily specials. 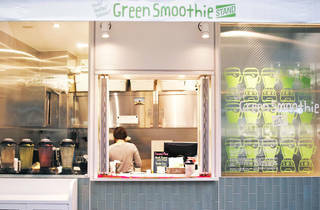 Green Smoothie Stand also has a slim selection of raw sweets, plus organic coffee and soy latte.